If you’re looking for something meaningful this Christmas, a $2,500 budget is guaranteed to land you the perfect gift. Spending this kind of money is serious business, so making the right investment is crucial. You can buy quite a few awesome gifts for this amount, but as always we like to help with a few suggestions. 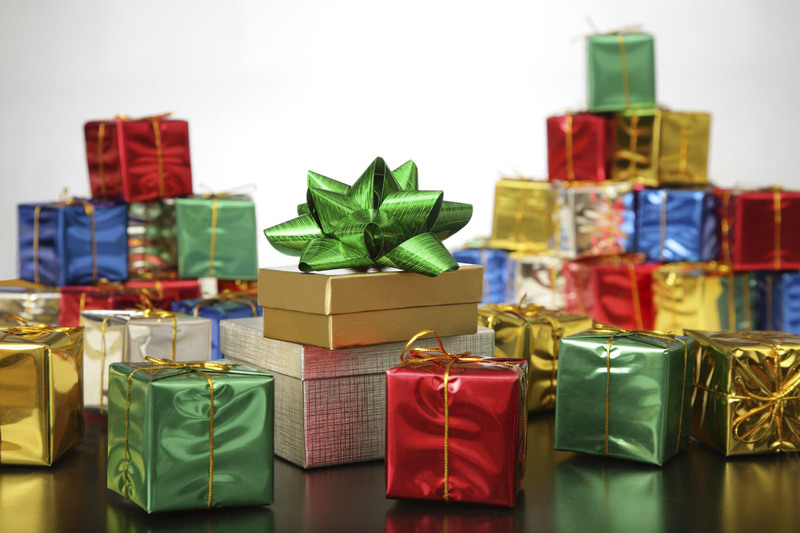 Here’s our list of recommended gifts for this holiday season. 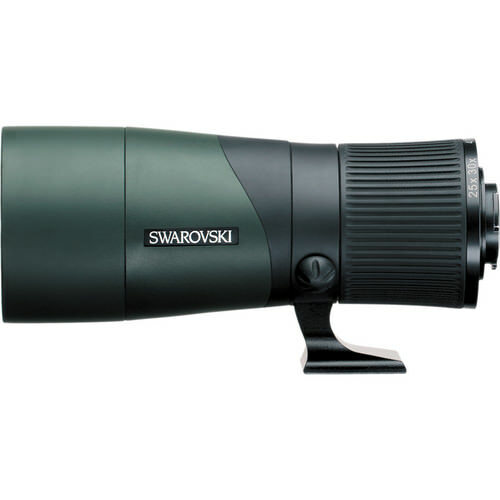 This spotting scope is the perfect gift for bird photographers. 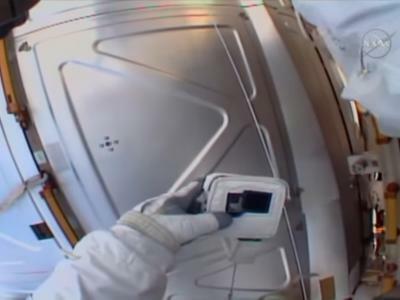 The angled view makes it comfortable to use making long range observation easier, especially when your subject is located in the sky or up in a tree. 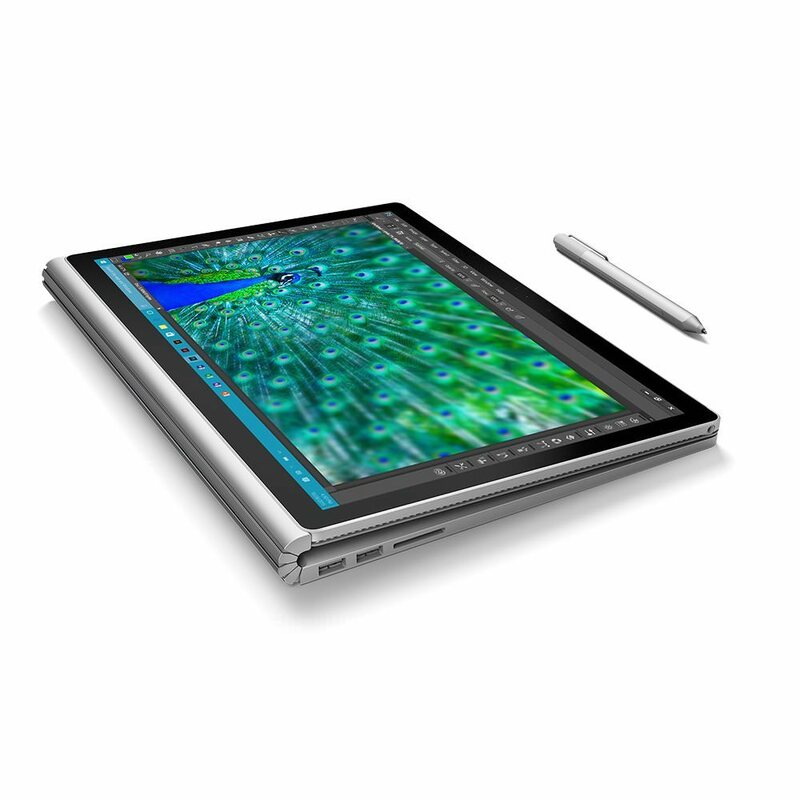 The Surface Book is a perfect gift for photographers and other professionals who want a portable workflow. The 13, 5 inch PixelSense touchscreen display makes working with Photoshop a real pleasure and at just 3.48 pounds, it’s small and light enough to fit in most camera bags. Quite possibly one of the best portrait lenses ever made, this 135mm Zeiss is incredibly sharp and provides rich vibrant colors. 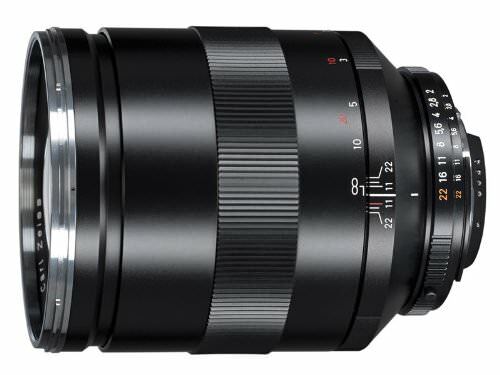 It has several special glass elements that prevent chromatic aberrations and the f/2 maximum aperture makes it very well suited for low light work as well as beautiful bokeh. 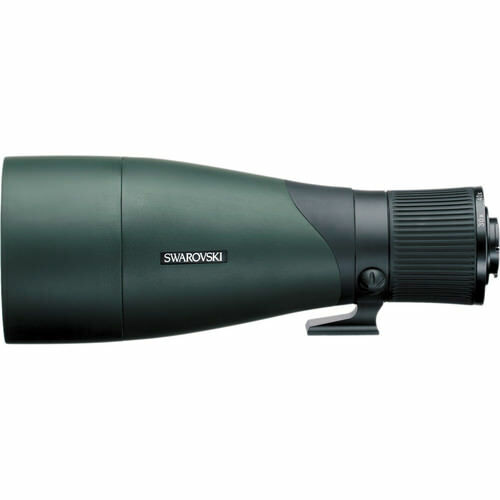 This spotting scope is perfect for wildlife photographers and animal lovers. 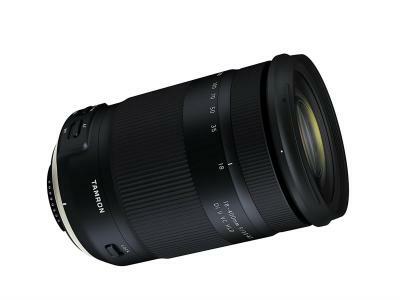 The straight view of the eyepiece module makes it easy to track fast moving subjects. 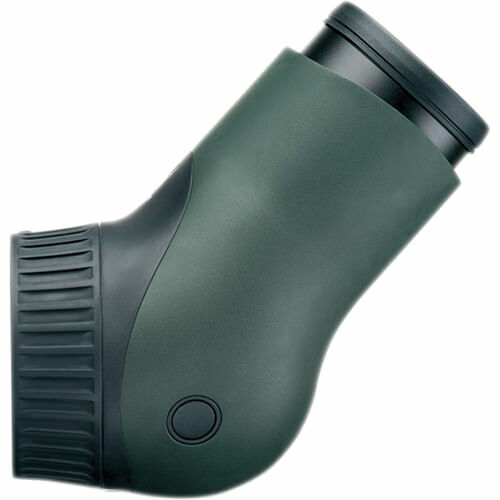 The superb optics makes brings out exceptional detail. It’s a gift that will truly make outdoor experiences unforgettable. 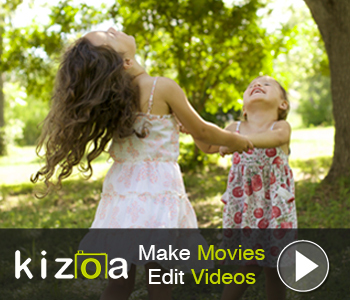 This is a camera for people who enjoy the pure act of photography. It doesn’t have the hottest specs on the market, but the 16, 3 MP Trans II CMOS sensor delivers top notch image quality. The design is beautiful to say the least and the ease of use makes it an absolute pleasure to shoot with. This compact flash system is ideal for enthusiasts and pros who need advanced lighting solutions for their studio or for outdoor projects. 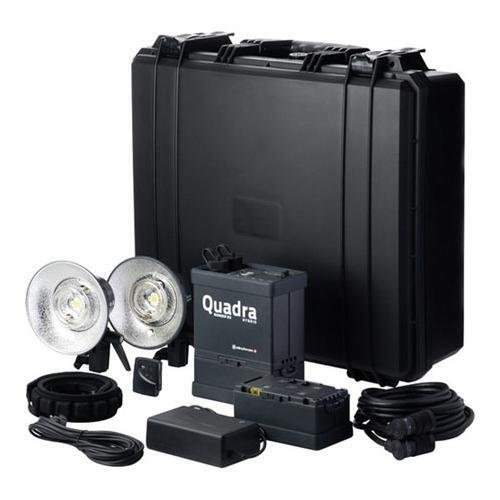 The Quadra Ranger offers a unique upper short flash duration making it perfect for freezing action at speeds up to 1/6000s. This objective module has a large field of view and a 25-60x zoom range. It’s lightweight and very portable, making it ideal for wildlife photographers and outdoor travelers. 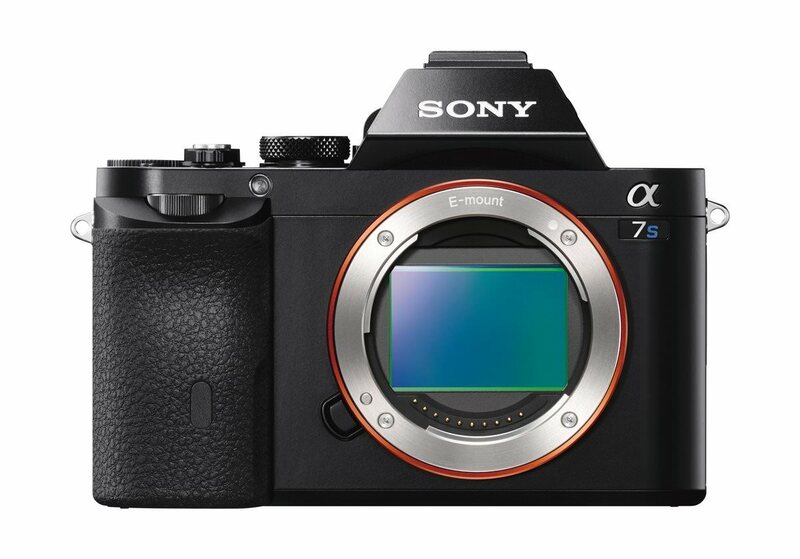 One of the best parts about the announcement of the new A7S II is the price drop on the original A7S. 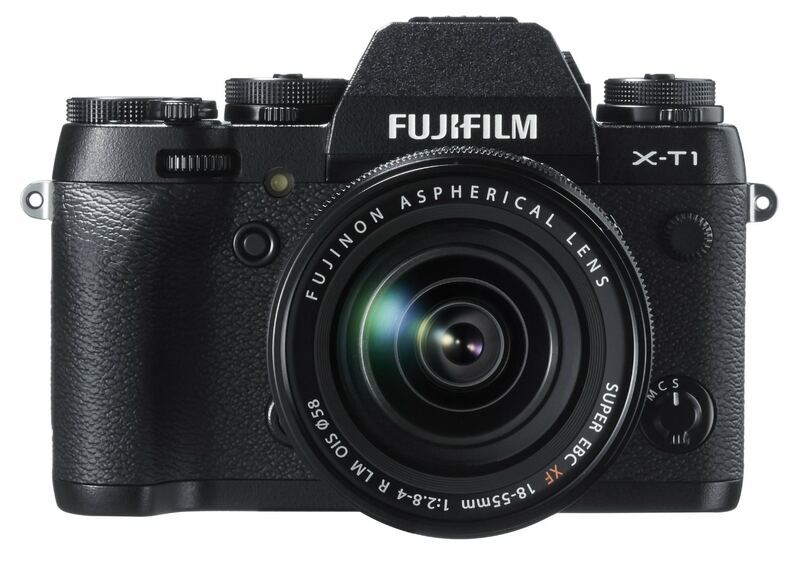 This camera is still going to be a powerhouse in the next few years and the price tag is now more attractive than ever. 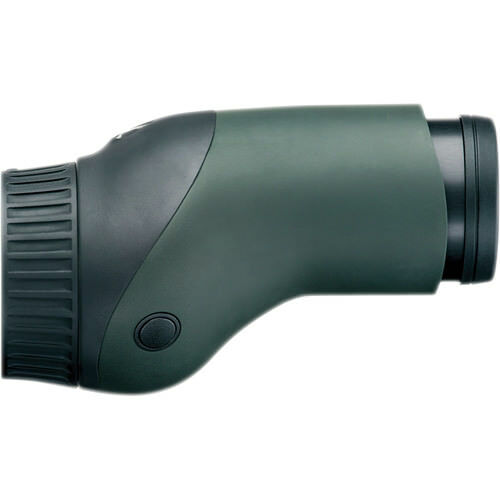 With a 35-70x magnification, this objective module is the perfect gift for long range observation. It’s also the ultimate benchmark in razor-sharp details. 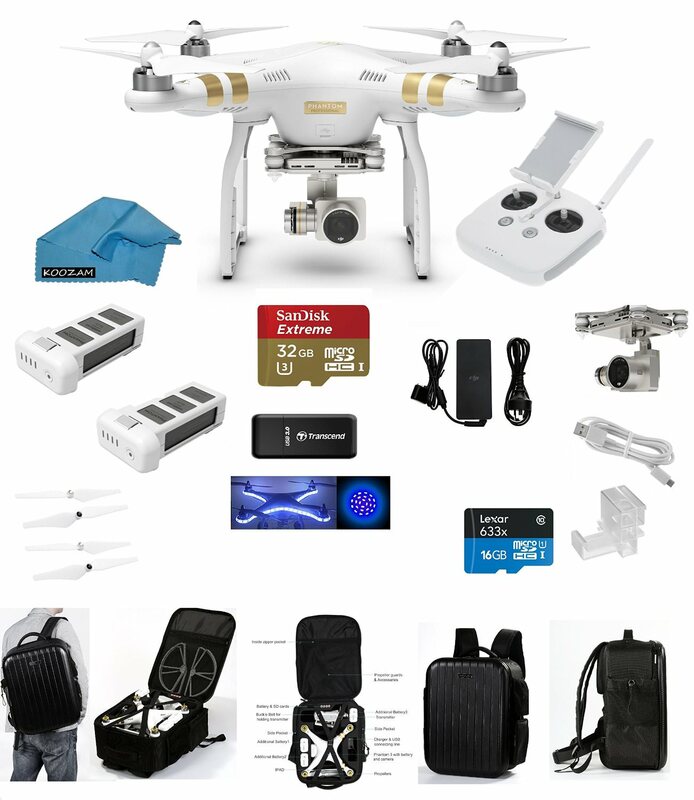 A drone is always going to make a nice Christmas gift and this kit has everything to make you or a loved one very happy. Shooting in 4k from high in the sky has never been more simple or fun.